These cashews are the best of all time! My husband and I couldn't believe it! 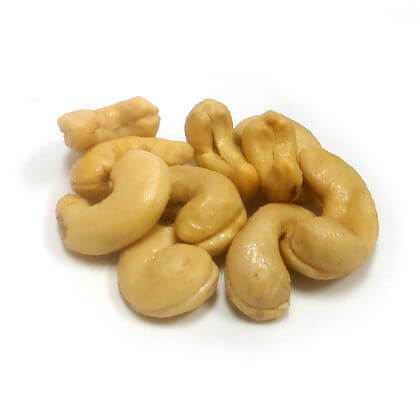 We have never tasted anything so terrific and didn't know Cashews could be so fresh. Keep up the great work, we'll be ordering again shortly!